Ready to go when you are. 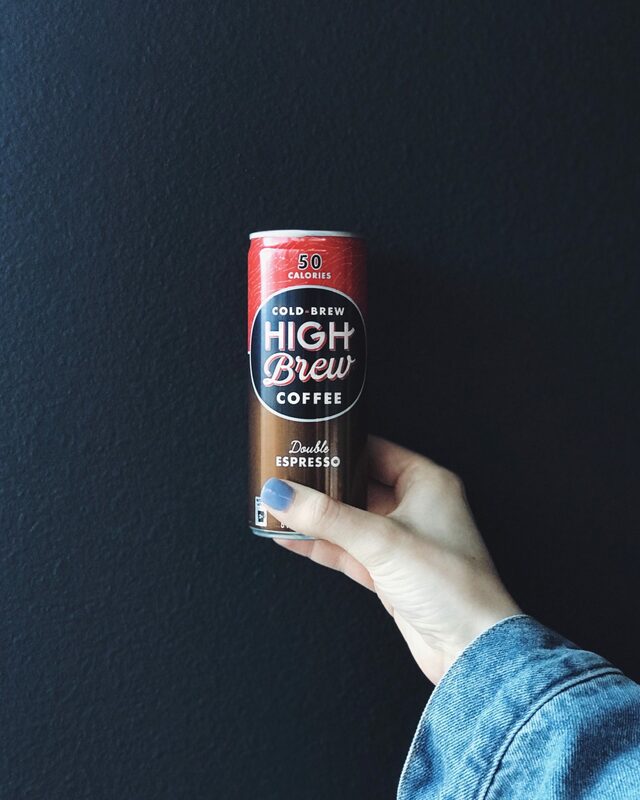 Raised in Austin, TX, High Brew Coffee is made from 100% Direct Trade Arabica beans. The flavors are simple, strong, but never bitter. Pick 'em up freestyle for $3 a can, or snag a 12-pack for $20. 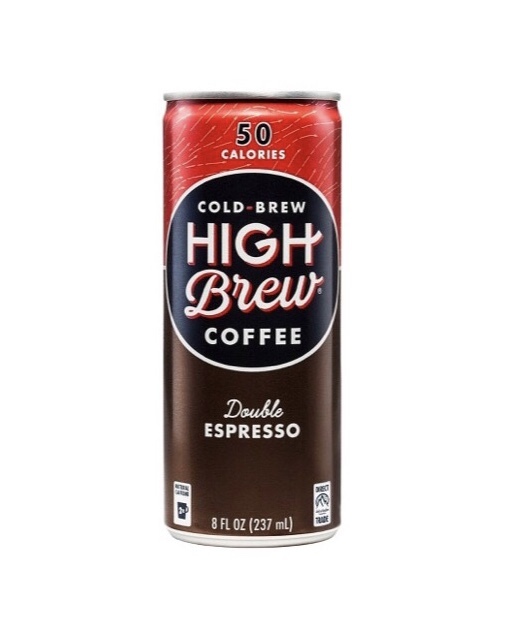 Pro tip: I've tried them all x Double Espresso [red can] is my love language.